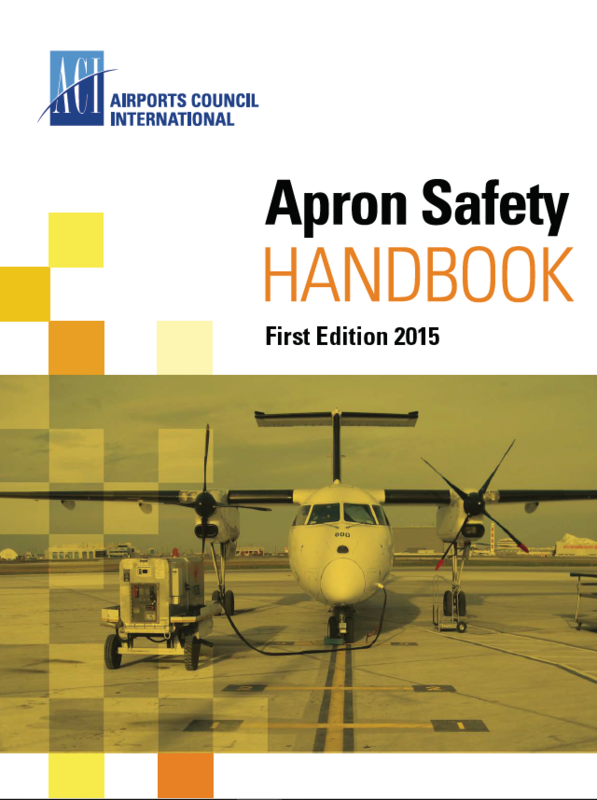 The ACI World Safety and Technical Standing Committee (STSC) presents the 2015 ACI Apron Safety Handbook, updated and expanded from Chapter 2 of the Airside Safety Handbook (4th edition). Aprons are the most congested and busiest areas of an airport with complex activities that are carried out under severe space and time constraints. This new handbook provides best practices for planning and design of apron layouts and facilities, standard operational practices for safe apron operations, and mitigation and prevention measures for maintenance and construction activities on aprons. To order a paperback version of this publication please contact publications@aci.aero . Additional shipping and handling charges will apply.